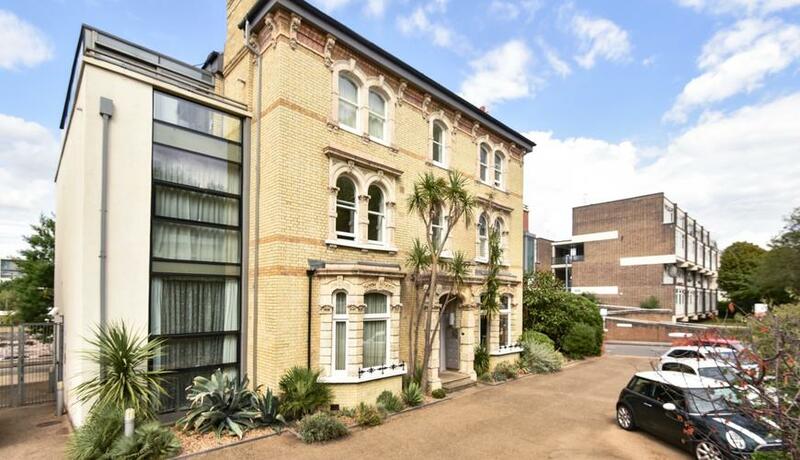 Superbly located in the heart of Putney moments from a wealth of amenities is this exceptionally bright and spacious first floor two double bedroom apartment for rent offering over 1000 sq ft of living and entertaining space. The property comprises two large reception rooms, one of which is used as a dining area and offers contemporary open plan living space, which overlooks the communal gardens to the rear. 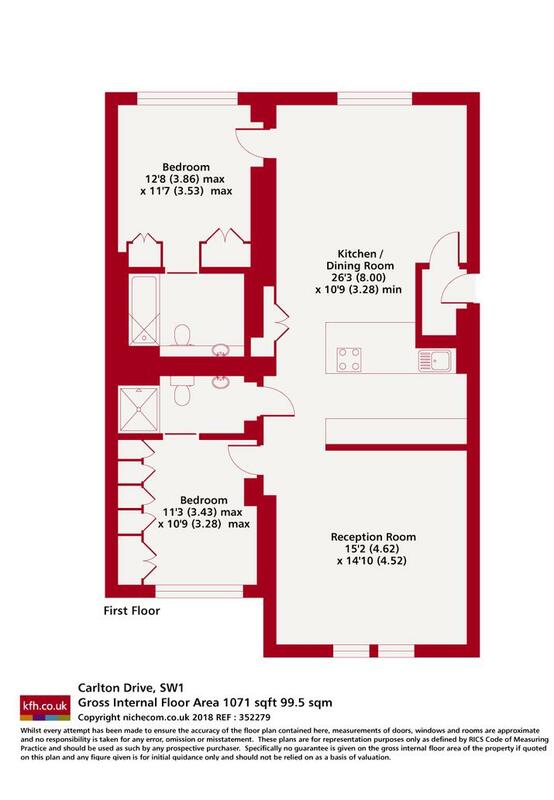 There are two well proportioned double bedrooms, one of which has an en-suite bathroom and a further family bathroom. The property further benefits from allocated off street parking and has an abundance of storage space throughout.